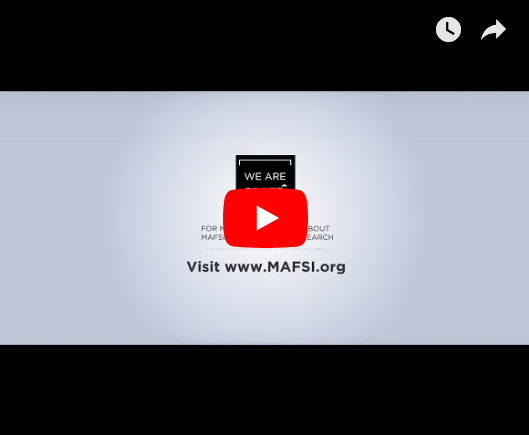 Thank you for being a MAFSI member and thank you for taking pride in the way you go to market. 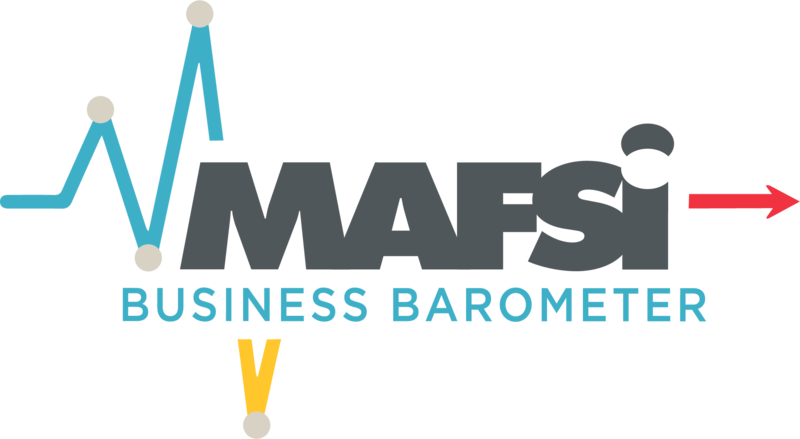 Important: You will need the MAFSI login of the main contact for your company. If you do not know the username and password for your company's main contact, please email us at [email protected]. If you have questions about renewing your membership, please contact us at [email protected] or 404-214-9474. Please submit your payment to MAFSI by December 31st of this year, to remain on the active roster of members.